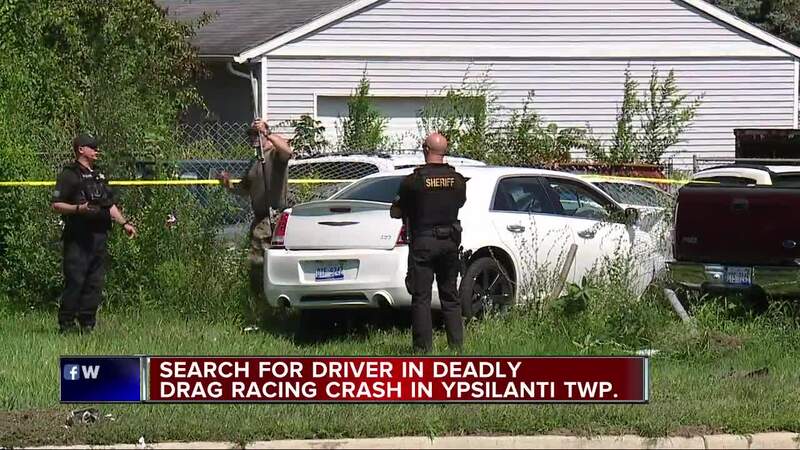 An innocent man was killed on Wednesday afternoon after two vehicles were drag racing in Ypsilanti Township. According to the Washtenaw County Sheriff's Office, two vehicles going east on Ecorse Rd. 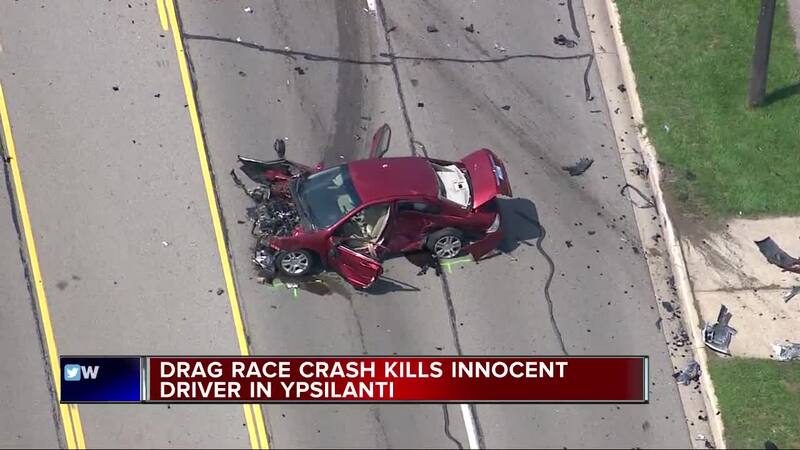 racing lost control and crashed into another vehicle, killing the man. The two racing vehicles continued for a short time, with only one driver in each vehicle. 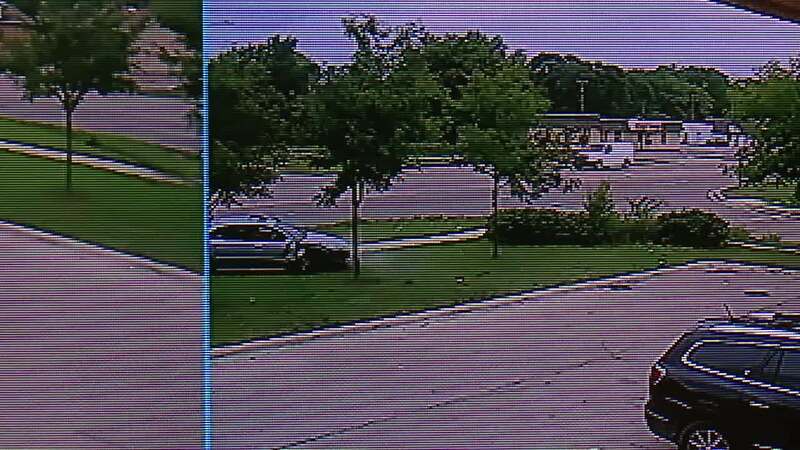 It was initially reported by officials that there were two people in each vehicle. After further investigation, there were only two suspects. One of the suspects – who was the driver of a white Chrysler – was injured at the scene and was arrested. The second suspect, who is still on the run, was the driver of a silver Audi. 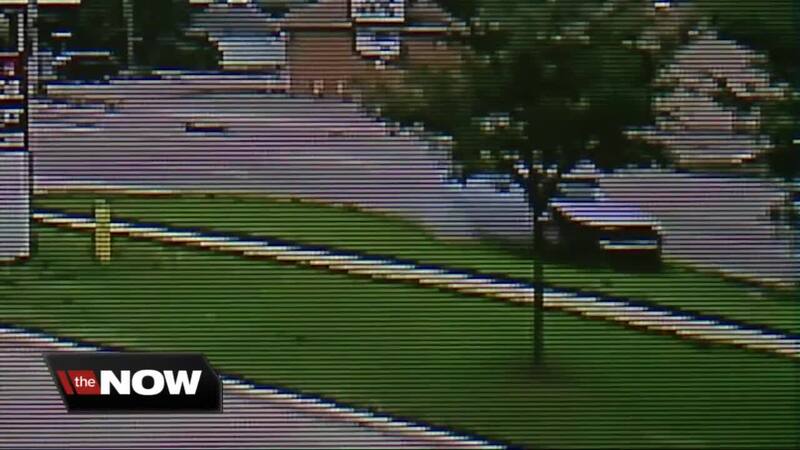 Surveillance video shows this suspect walking away from the car following the crash. There is no description of the suspect at this time.